Some may ask, "Why are your writing about farmers markets on a tourist blog?" Well, given the steadily increasing popularity of fresh, organic, and sustainable food options and the number of people seeking out local farmers markets, it just makes sense. But the bottom line is that I myself have enjoyed more than a few farmers markets while on vacation. I'm totally fascinated with Farm Mobile—a farmers market on wheels! I've known Holly Hollingsworth (pictured above) for two or three years through local farmers markets. 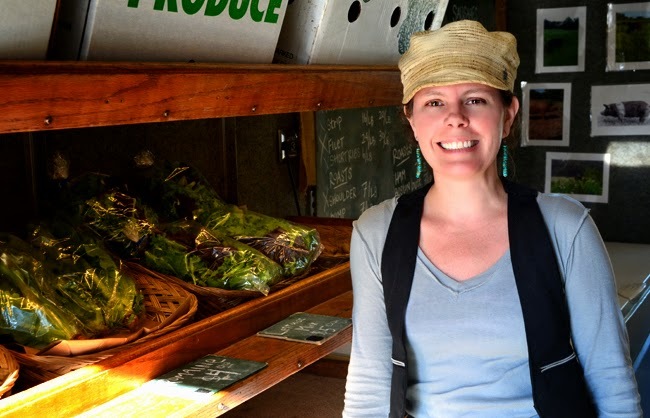 Today, she works for Riverview Farms, the masterminds behind Farm Mobile. And she 'is' Farm Mobile...she's the one you'll have the pleasure of shopping with when you visit Farm Mobile. 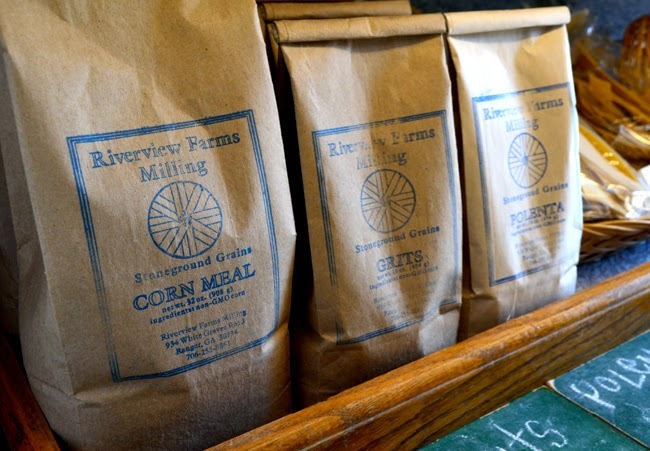 I actually heard of Farm Mobile before I heard about Riverview Farms, perhaps because of locality. Riverview Farms is one of the vendors at the new Freedom Farmers Market at the Carter Center. And The Jimmy Carter Library & Museum is a great outing after shopping at the market! So, in this post there aren't a lot of veggie photos. While Farm Mobile has plenty of freshly picked veggies, I wanted to highlight some of the other things they offer. What did I purchase on this trip to Farm Mobile? Grits! As soon as I saw them, I knew they were mine. I'm hosting a brunch next weekend for a group of great friends and it just wouldn't be a Southern brunch without grits! 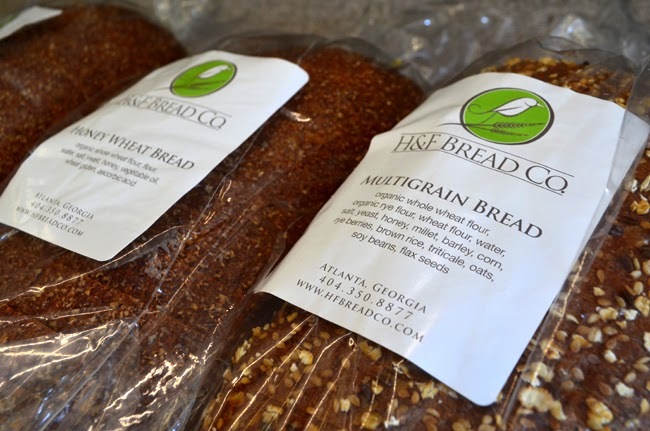 When you come to Atlanta, you absolutely must visit H&F Bread Co. (go to their website for a listing of places to experience their incredible bread!) or Restaurant Eugene, between Buckhead and Midtown on Peachtree, both by Chef Linton Hopkins, who I've had the pleasure of meeting on numerous occasions. I was surprised to see H&F Bread in Farm Mobile, but shouldn't have. 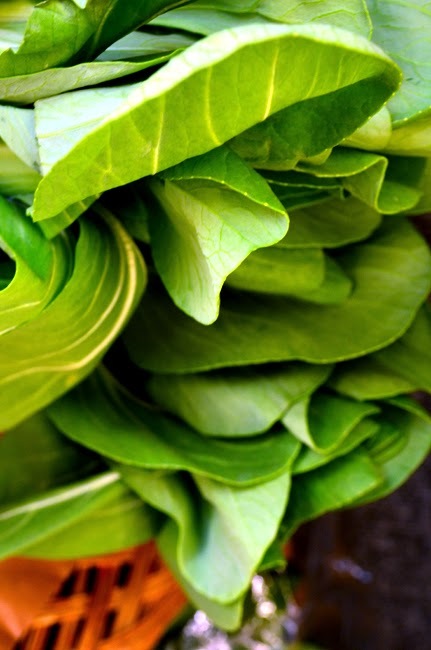 Chef Linton is dedicated to sustainability and all things green. And he's an ambassador for buying Georgia made and grown products. See Georgia Grown, a program of the Georgia Department of Agriculture to learn more about their Georgia Grown Executive Chef program, of which Chef Hopkins is a participant. As I was walking up to the Farm Mobile truck not too long ago, I spy none other than Chef Joe Truex, the brilliant Executive Chef at Watershed on Peachtree. Chef Truex, originally from Louisiana, has trained in the culinary arts all over the world, but today focuses on bringing Atlanta a unique spin on Southern cuisine. Consider experiencing his famous fried chicken—Wednesday's only; his gumbo—Thursday's only; or his new Creole Jazz Brunch—Sundays. Most never realize just how much it takes to operate a food truck, let alone a farmers market on wheels! It was pretty cool to learn a little about the behind-the-scenes operation of Farm Mobile, how they manage to run their refrigerators, for instance. Fascinating stuff! I was incredibly impressed at the vast variety of offerings in Farm Mobile. I'd have never thought there would be so much to choose from in what you think would be a small space. 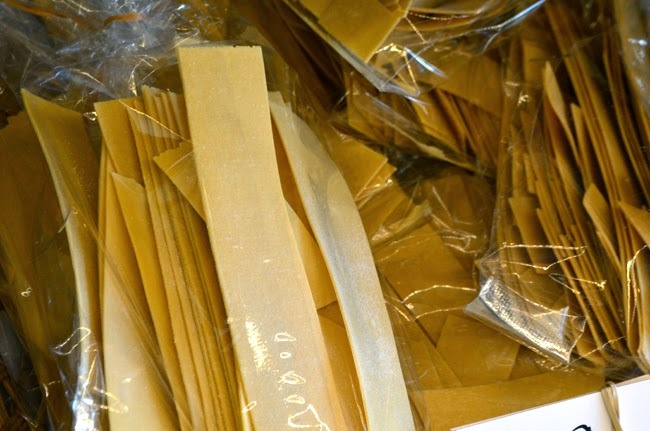 They even have fresh pasta! I think I've mentioned before that I lived on a goat ranch in Boulder, Wyoming, the summer after I graduated high school in Pinedale, Wyoming. There were 40 goats, the leader of the tribe being Persephone, a marvelous outdoor garden, and a greenhouse just off the living room in the house that Duane had built. The house was two-thirds underground, but the greenhouse got plenty of light. In the greenhouse were a wide range of vegetables, herbs, and fruit trees! So, why tell you all this? Taking it back to pasta, Duane and his wife Pip were on travel and Duane's sister came to help tend to the goats and house. One evening, she and I proceed to make lasagna—everything from scratch! Almost everything...we didn't make our own pasta. I so wish I knew how to back then! We used beef from a cow that they'd butchered not too long before, the tomatoes and herbs were from the greenhouse, the cheese we used was made from the goat's milk that we'd collect every morning at 5:30 a.m. The finished dish was beyond memorable! Making a meal from items that grew a mere few feet from the kitchen was one of the more remarkable culinary moments of my life! I mentioned that Farm Mobile offers a wide range of treats, right? 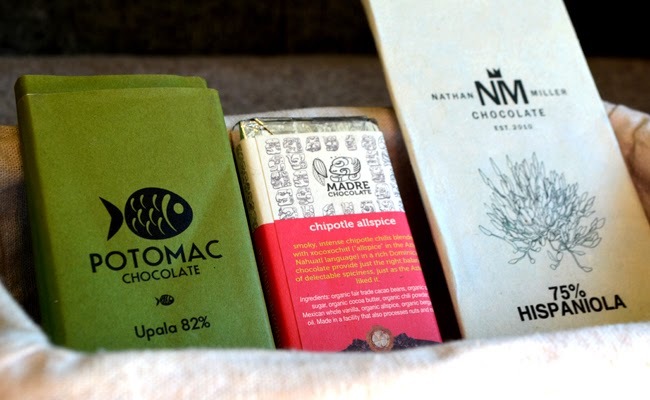 In addition to truly fabulous produce, they also have a modest selection of gourmet chocolate! And who doesn't love chocolate! When I lived in Washington, DC, there was a fantastic gourmet chocolate shop less than two blocks from my home. After discovering Biagio's Fine Chocolate (now Cocova), I stopped eating mainstream chocolate. The experience of fine chocolate is unlike any other. Today, I love to stop by Chocolate South in West Midtown for my special chocolate experiences. They also won the 2013 Flavor of Georgia competition, and I'm not talking just the dessert competition, they won for the entire show! More about Chocolate South in the not-too-distant future. While I never had a dog—my brother always did, so I did grow up with them—I find it super cool that Farm Mobile offers doggie treats! 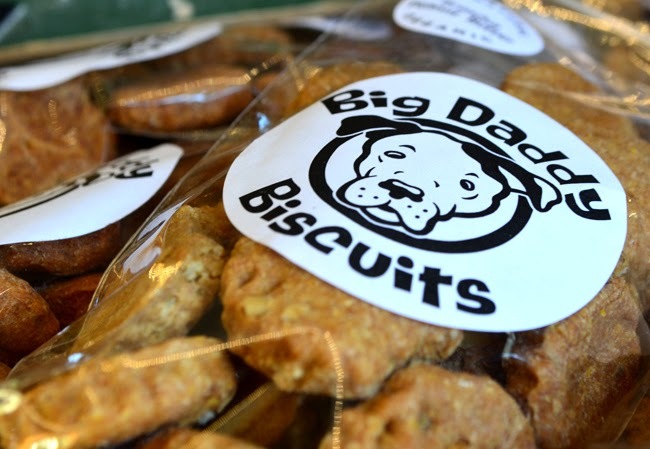 And the folks at Big Daddy Biscuits are super friendly. 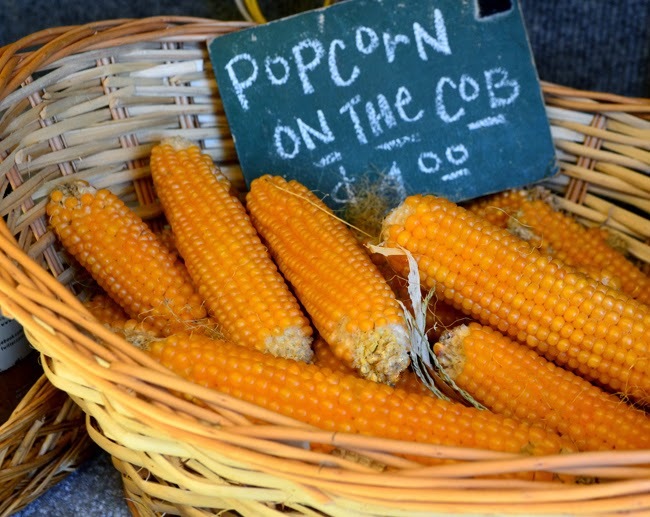 They're at a number of farmers markets, so check them out when you visit. 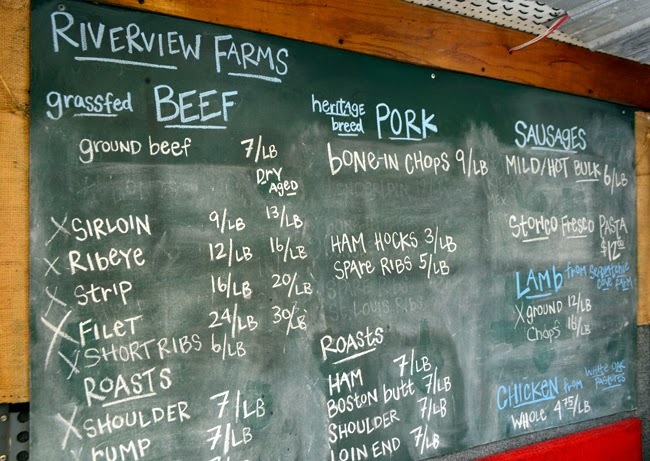 I learned about Farm Mobile through Riverview Farms, which frequents several farmers markets in Atlanta, in addition to operating Farm Mobile. 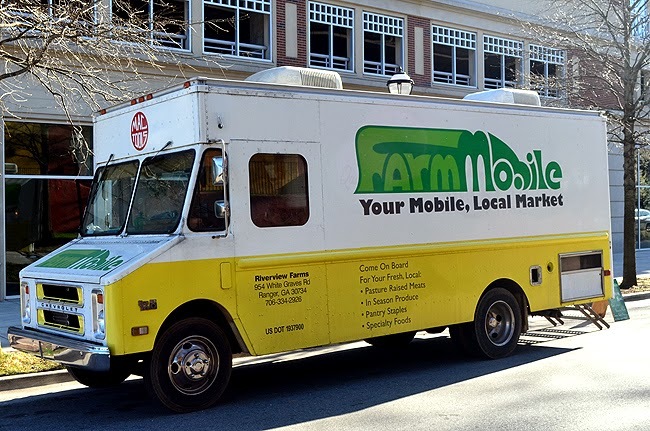 Farm mobile visits multiple spots in Atlanta throughout the week. Look for the above pictured truck and signup for email notices or follow them on Facebook for their schedule of stops. And be sure to say "Hello!" to Holly for me!